These graphics have been made by Paulina Kluciarova aka Palvinka Designs. FOR PERSONAL USE ONLY, NO COMMERCIAL USE IS ALLOWED! 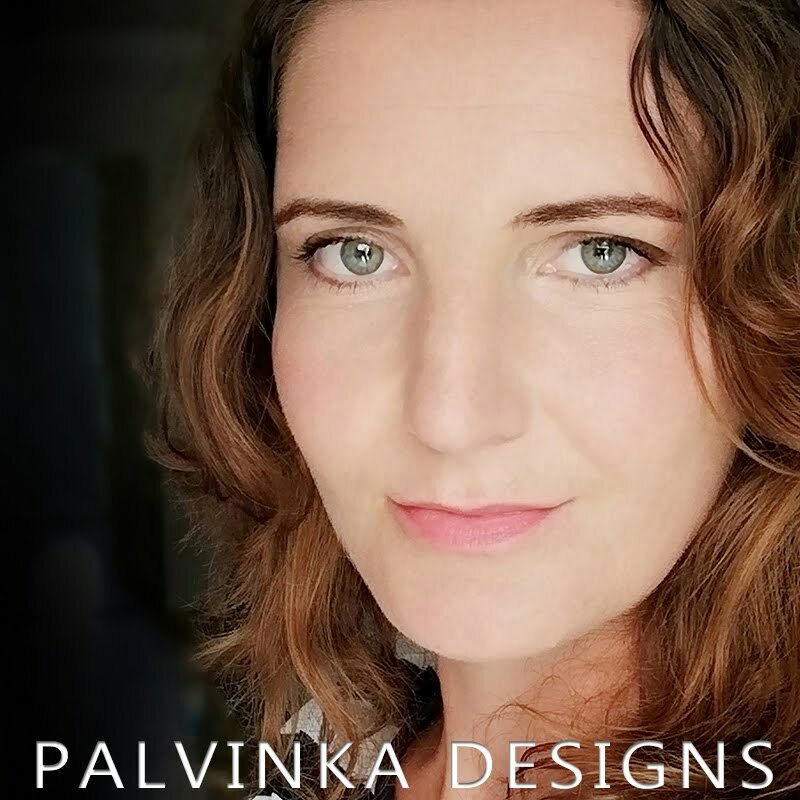 - use the graphics for your personal use only but please give credit to Palvinka Designs. - alter the graphics with respect to size, coloration and blending. Credit is still required for any altered graphics. - use the graphics for your personal blog/website design providing no commercial use or monetary gain is involved. Credit must be given to Palvinka Designs. You may use the purchased graphics to create custom layouts for individual clients in a small home based business. The final product must be supplied to the customers in a flattened jpg format (or printed page). Your client is not granted redistribution of the files themselves in any commercial or professional use way. Freebies, Quickpages are NOT for S4H or S4O. - alter the graphics in any way and then claim them as your own. - make alteration to graphics in any way that will take away the artistic integrity of the original creation. - create brushes or tubes from my designs. - use these graphics for any commercial projects; i.e. : web design/sites, templates, or any projects which will produce income. or intended for permanent storage or re-use by others. direct them to the location in which you downloaded the graphics so they may download it themselves. - use any graphic(s) from this Collection to create obscene, defamatory, or immoral works. Nor is it permitted to use content (graphic(s)) from and and all of my creations for any other purpose which is prohibited by law. If you use my designs please alwyas give me a credit: Palvinka Designs and Kit Name. If you use my blog-template please give me a credit on your blog - Palvinka Designs and Kit Name. it you agree to the terms of this Commercial licence. Thank you for downloading my freebie or purchasing my goodie. rub-ons, or include in a kit for redistribution. This is a contract for small-business only, and only applies to the individual who purchased the commercial use item. These items were specifically created for digital scrapbook creating. If you would like to use my items for any other reason, you must first contact me for permission. Additional charges will apply for large businesses.